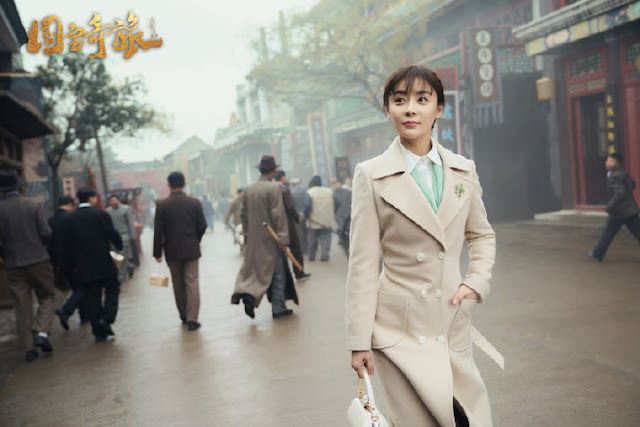 National Treasure Legendary Journey 国宝奇旅 is a 42-episode drama series based on a three part Forbidden City novels by Zhang Jianhua. It is the sequel of the 2016 war drama Impossible Mission. 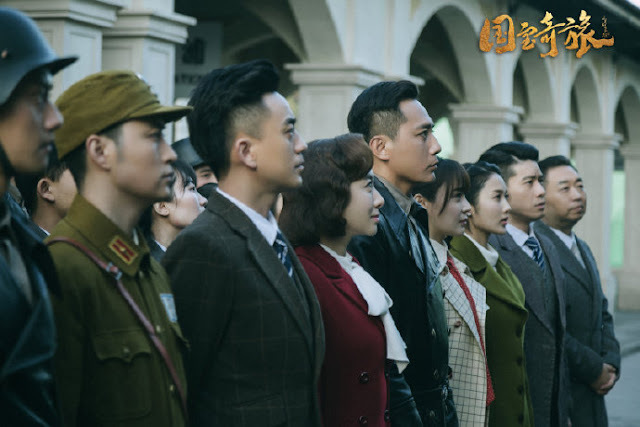 Liu Ye and Yuan Shanshan head the cast that also includes Zhang Ruihan, Qin Shan and Liu Sitong. 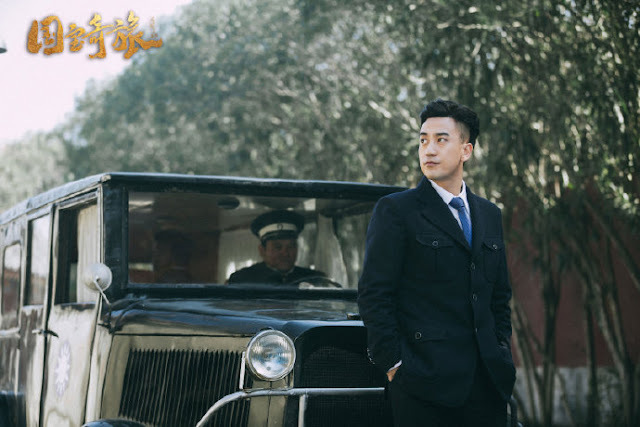 Liu Ye plays Ren Hongyi, a military officer who is charged with protecting China's national treasures. 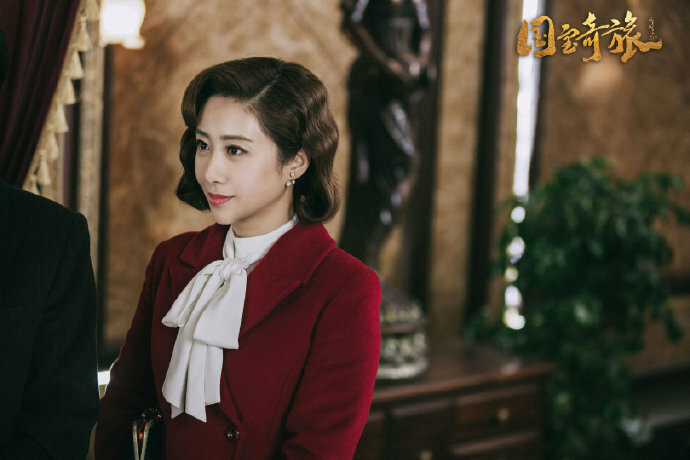 Yuan Shanshan plays Zhou Ruosi, a staffer in the Forbidden City who is well versed in antiques. 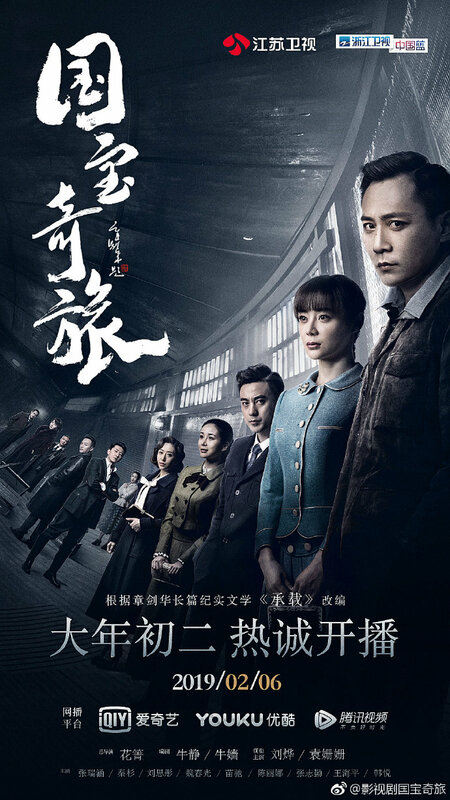 Synopsis from www.chinesedrama.info: After the Mukden incident on Sept. 18, 1931, Northern China was pushed into a desperate situation. 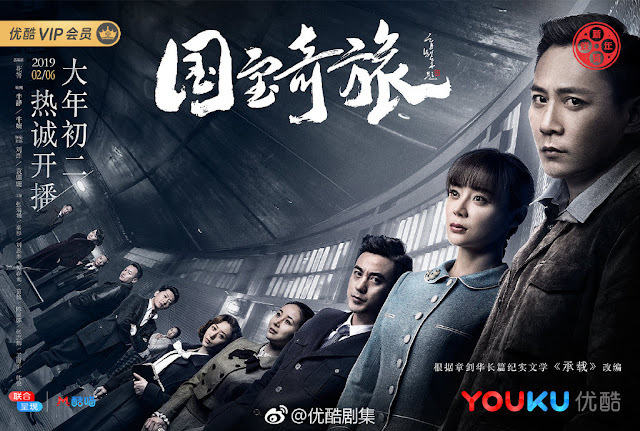 Ren Hongyi, a Kumintang military officer, and Zhou Ruosi who works at the cultural section of the Forbidden City are given the task of safely transporting national treasures further south to ensure that they don't fall into the wrong hands. No matter the challenges they face, they hold on to the belief that as long as its cultural roots remain, China will not fall. 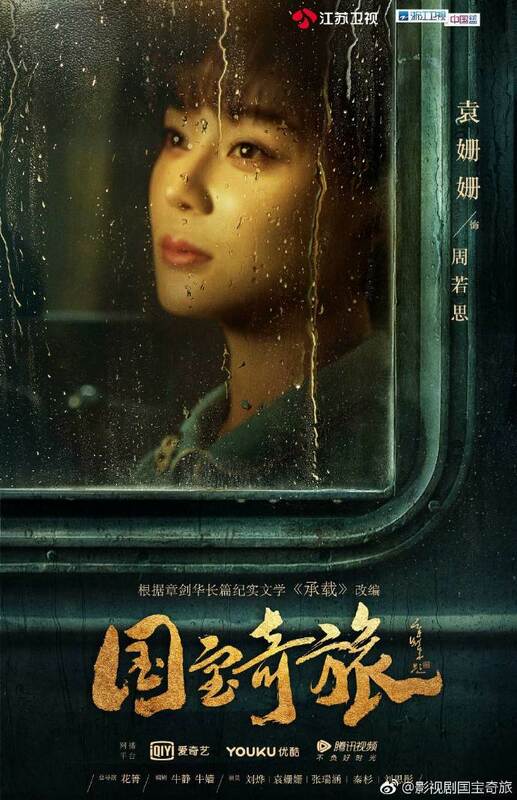 China has so many war dramas that it's hard to stand out. 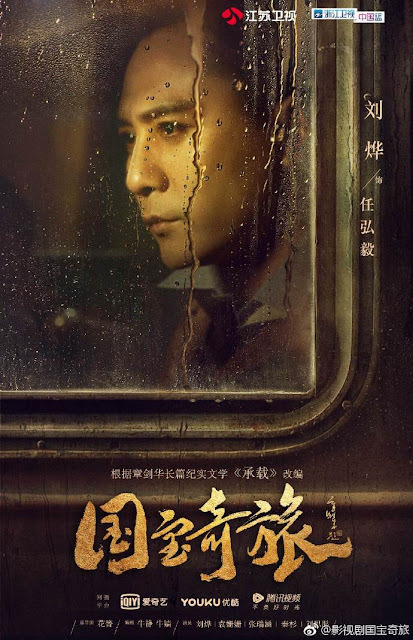 Director Hua Qing has said in an interview that National Treasure is different from his other anti-occupation dramas. He said that history can be both full of passion and romantic at the same time. It is worth noting that two-thirds of the plot was filmed inside a train. 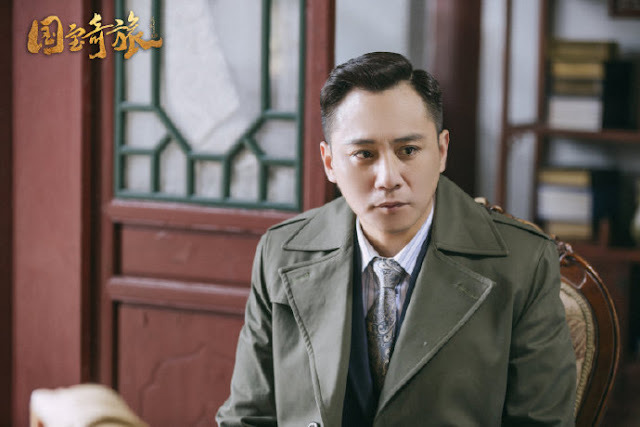 The close confines were an obvious challenge and a wonderful test of the director's skill and in the hands of the critically-acclaimed actor Liu Ye, there's much to be said.